Today a neighbor came to look at pair I have for sale. Saw our 6 week old bull calf out of JVC Emulation V910 and bought him, with a delivery of October 1st. He will take full possession, but I have the right to use him as a cover bull for three years. I will be using V910 for our 2021 calf crop. Here is his reg 19369810, horrible EPD's, but phenotype sells. Looks like a bull, should make a good bull. Although he scores pretty low on the Ear Tag Retention EPD. LOL.....no kidding, I was like dammit, only bull that will have a right ear tag. We tag'em opposite ear for heifers. At six weeks of age I would give the credit to his mother. I’m strongly considering using V910 this year. Do you have any heifers/cows out of him? Pictures would be nice. Good looking pair, I confess the last thing I look at is numbers. I realize you have to consider them but dang it they aren’t everything the cow also has to have the look. No I don’t, but Crouthamel uses him extensively. I’ve had other cattle guys tell me on Facebook that their V910 daughters have amazing udders and are really nice cattle. Camas Prairie in Idaho uses him a lot as well, check their website. 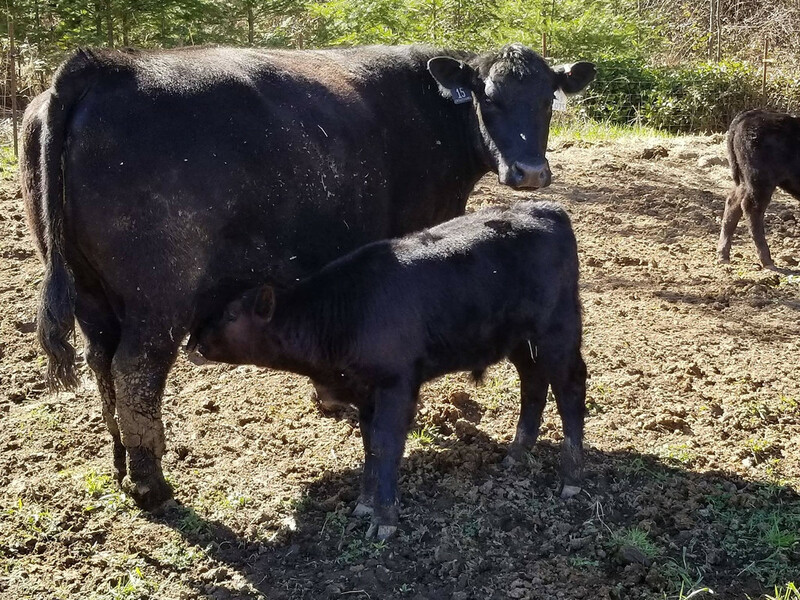 I’m going to use V910 in 2020 to breed my cows (heifers to Chisum 255). Wish I could see him. My work computer blocks the photos. I will check him out later but quite impressed at the sale. horrible EPD's, but phenotype sells. Read my lips and repeat after me...EPDs are neither good nor bad...they are merely a means of comparison and only reasonably reliable when associated with high accuracies. You are spot on regarding phenotype. Congrats on the sale. 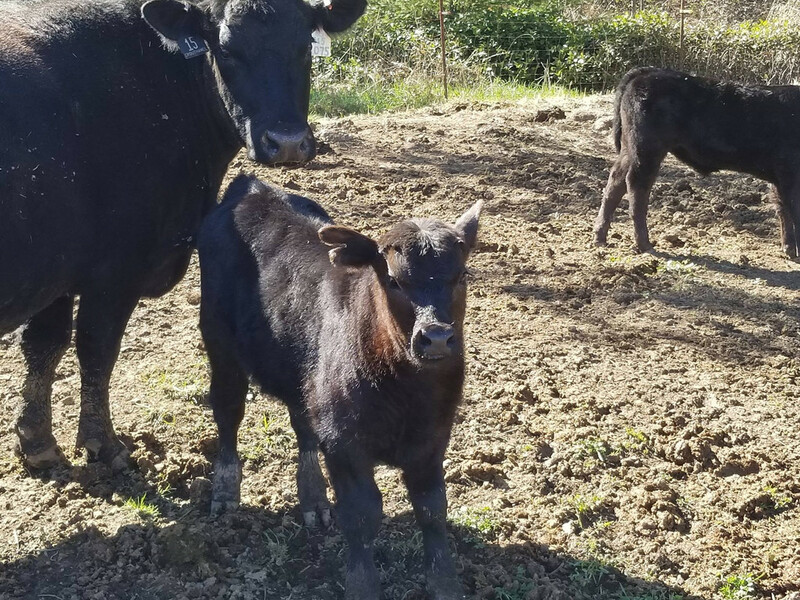 Stout calves and especially at an early age are a no brainer. Obviously a good momma. Small world. When I looked up the calf I discovered you were in Napavine. Spent many years with friends in Onalaska during my travels to Olympia to hone my dog handling skills with Scott Glen from Alberta. I’m not repeating after you, but Ony is just down the road, yes it is a small world. I was down in your neck of the woods on Wednesday. Not only that, but looks like its gonna require a bushing with a new one..